Bal Harbour Luxury Homes for SaleContact Us Now! As in Aventura, Bal Harbour does not have a large number of luxury single-family homes for sale. The luxury homes that it does have are very exceptional. 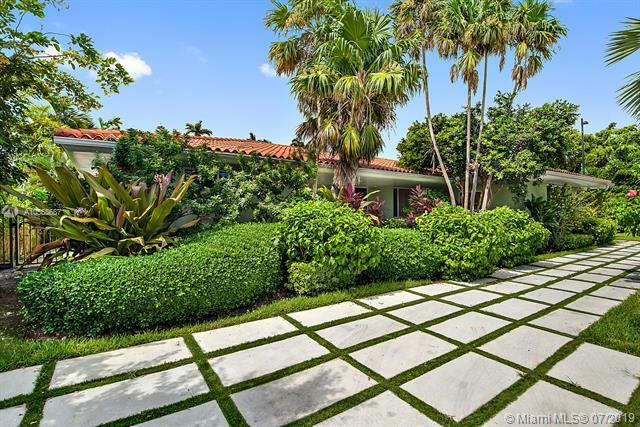 There are luxury houses for sale in Bal Harbour priced between $1M and $3M. There are spectacular luxury pool and waterfront homes in Bal Harbour. Take a look at our daily-updated listings for all the available luxury homes in Bal Harbour, Florida. Whatever type of luxury home you want in Bal Harbour, we can help you get it. Most of the luxury homes in Bal Harbour are in upscale neighborhoods. 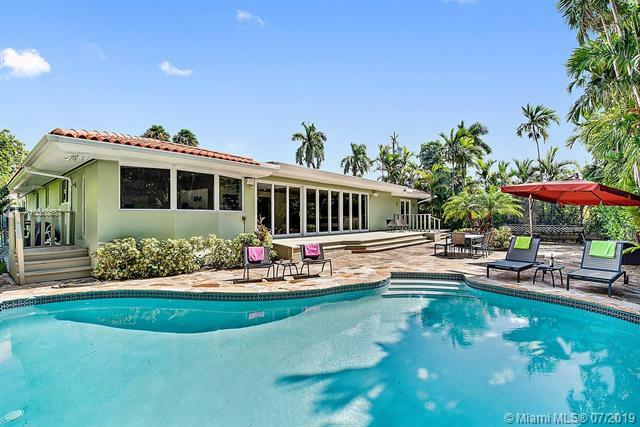 There are always new luxury homes and older luxury homes to buy in Bal Harbour. I am interested in Bal Harbour luxury homes for sale.